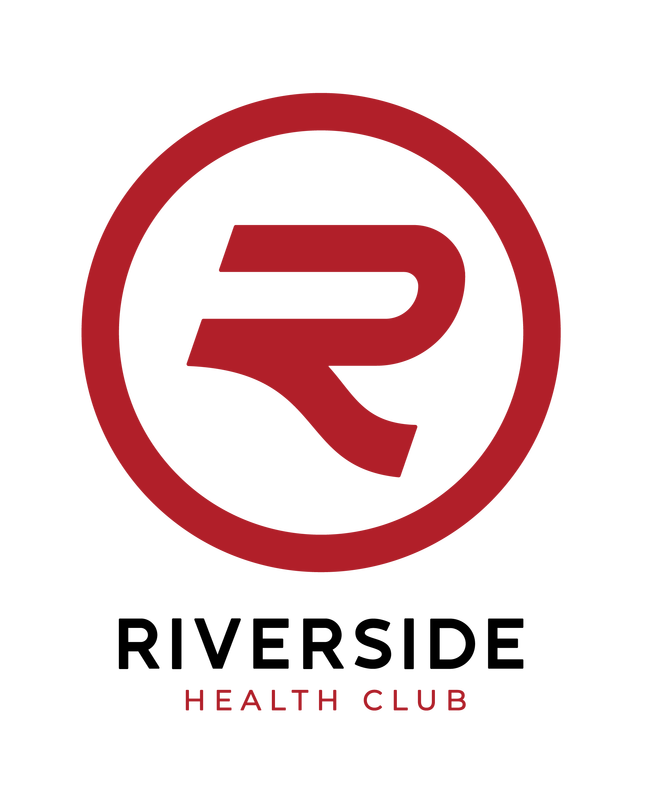 If you're ready to be a part of a community that champions each other and a premier facility that offers everything you need to be successful, then you're ready for Riverside Health Club! Send us your email for a free drop in and a tour today! 95+ classes/week INCLUDED in your membership. Find a class that's right for you, and then another and another! We offer group training, personal training and even individual design training. Our certified trainers provide free consultations to help you find the best path for your success. Lap lanes, an exercise pool, sauna, steam room, classes and swim lessons. It's all here!